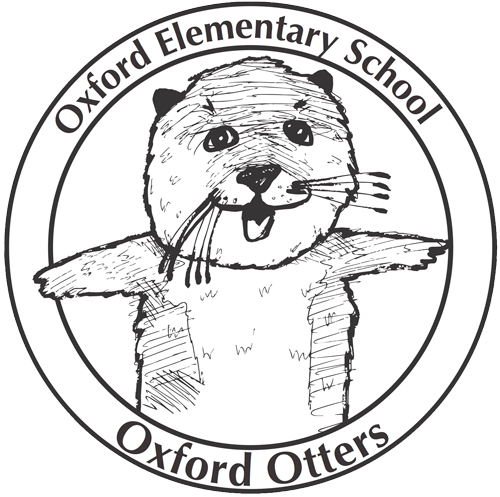 Oxford’s three new Kindergarten class lists are now posted . . .